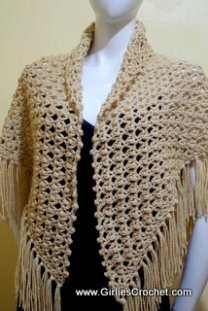 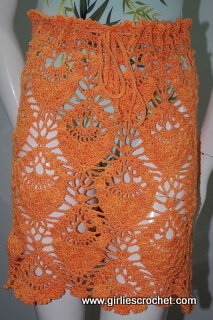 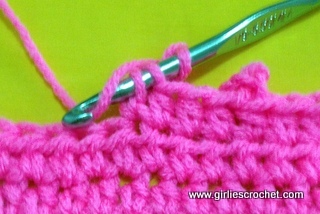 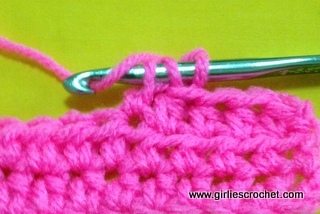 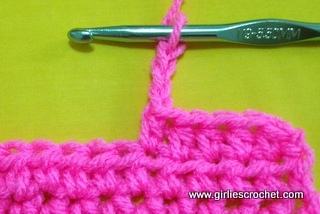 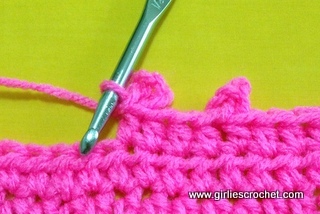 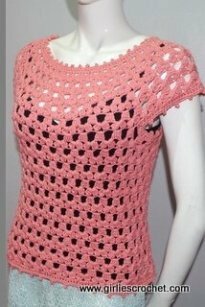 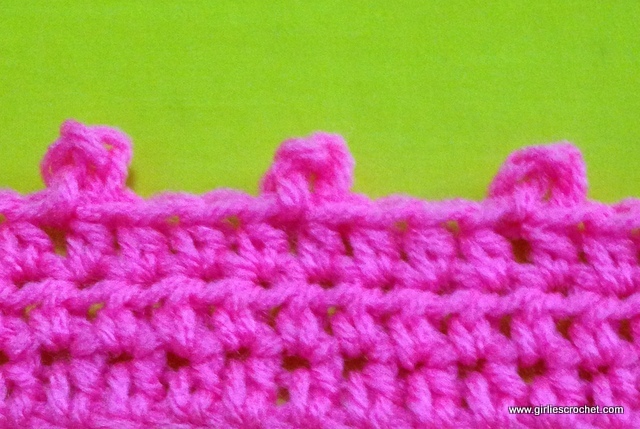 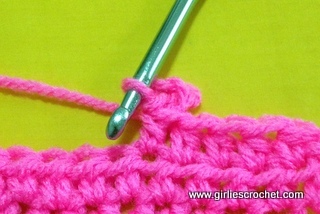 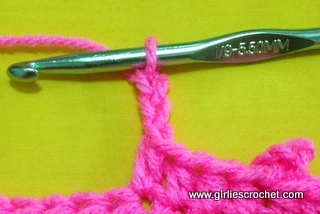 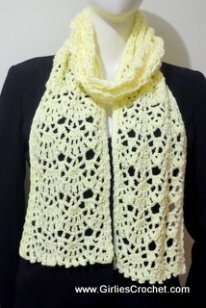 Picot is one of the basic crochet stitches that a beginner should learn. 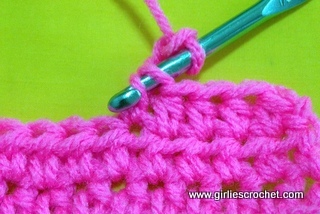 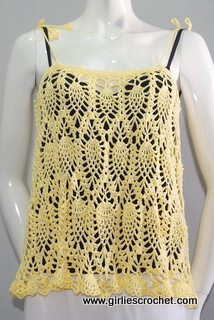 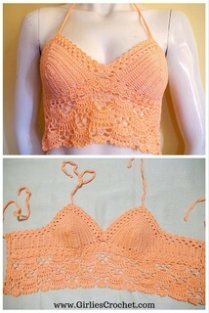 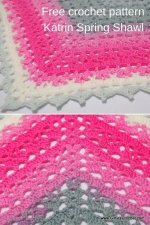 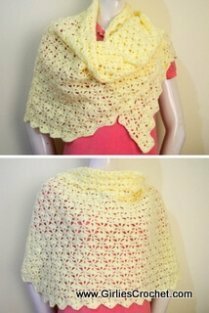 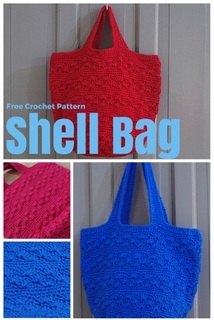 Here you can find a photo tutorial in each step to guide you in your crochet journey. 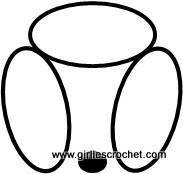 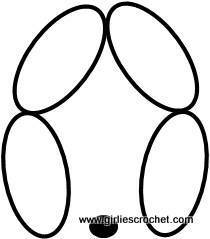 Picot stitch usually used on thread crochet projects as a decorative edging. 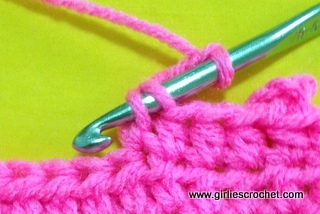 You may rarely see it on yarn projects but still you use it though.